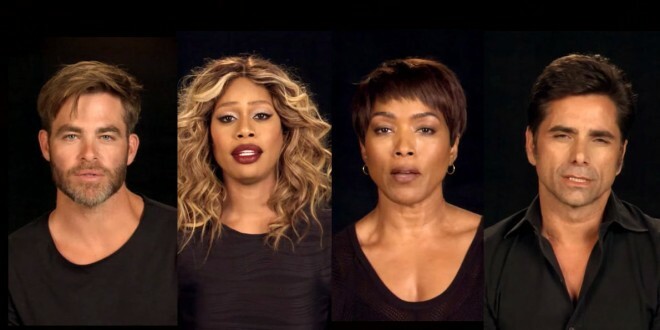 49 Celebrities Pay Tribute To The 49 Pulse Victims In Touching Clip Produced By Ryan Murphy [VIDEO] - Joe.My.God. In the aftermath of the Orlando tragedy, Murphy asked how he could help drive awareness about the dual epidemics of anti-LGBTQ hate violence and gun violence that, together, claimed so many lives at Pulse nightclub. The result was this moving tribute, filmed over the course of three days, at FOX Studios in Los Angeles.